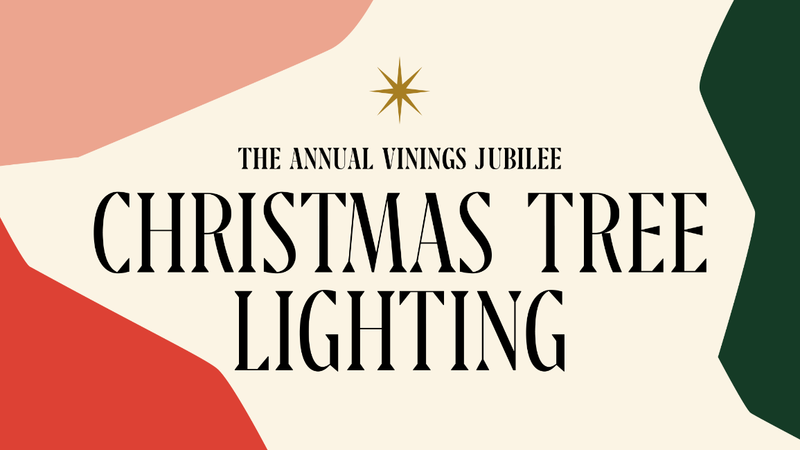 If you’re looking for the perfect night out with friends + family this holiday season, look no further than the Vinings Jubilee Annual Christmas Tree Lighting! The event is a can’t-miss tradition and the perfect way to start the holiday season. Get the whole family together for live holiday music + dance performances while delicious treats are provided by surrounding restaurants. Activities include seasonal face painting, holiday-themed balloon twisting, and ornament decorating guaranteed to have everyone in the holiday spirit. Last but not least, Santa will also make an appearance and be available for photos and gift requests, while two Vinings Express Trains make stops all around Vinings Jubilee. For more information on one of Atlanta’s favorite traditions, read the full release here.